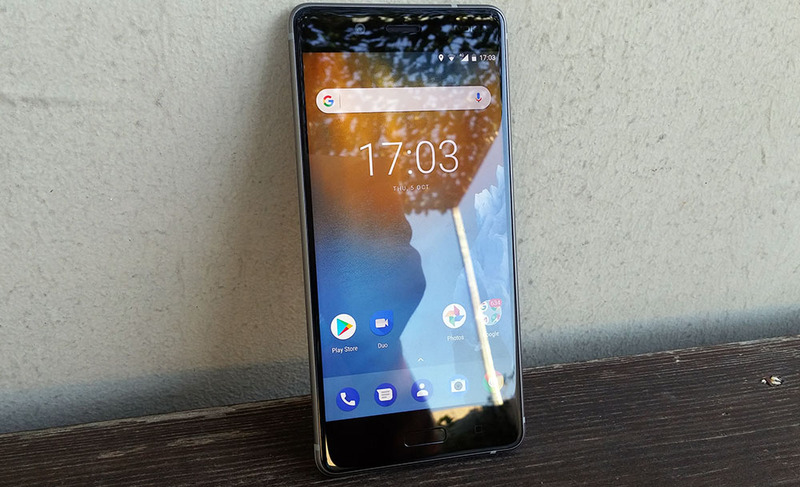 Nokia Mobile’s first flagship device, the Nokia 8, today started receiving the security patch for March 2019. 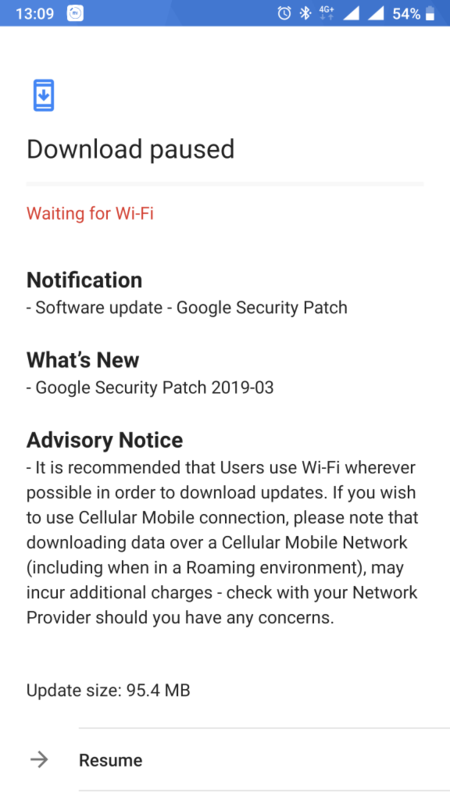 We are all aware that we are in April, but Nokia Mobile announced last week that it had a one-time issue with March security patch delivery for some devices and took more time to solve it and test it. Besides Nokia 8, HMD also announced that the delayed March security patch will be available this week for Nokia 2, 5 and 6. The update for Nokia 8 has just the patch mentioned in the changelog and is less than 100MB in size. Users from multiple Regions reported that the update is available.